I recently finished listening to the audio book of The Little Book of Hygge, and it has inspired to inject warmth and coziness into all corners of my life. 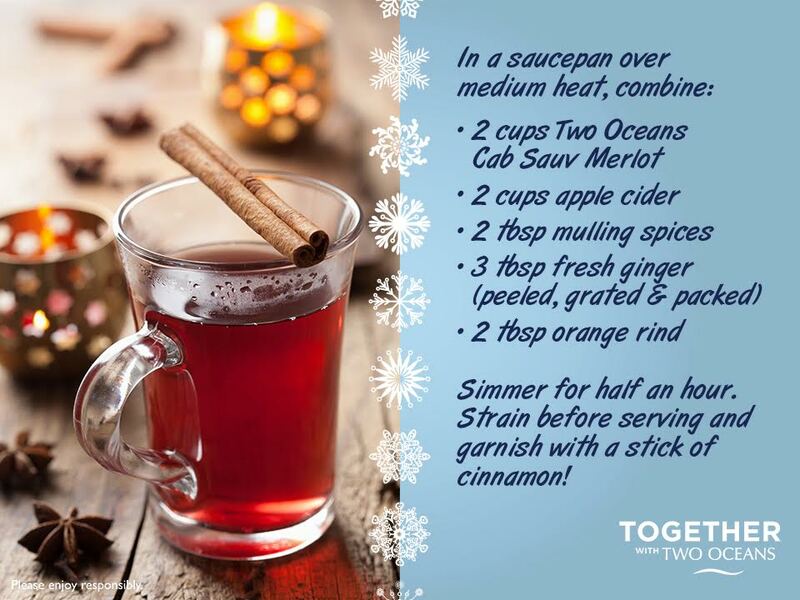 The Cabernet Sauvignon Merlot from Two Oceans $9.95 is a smooth and deep bodied red wine, perfect for this mulled wine recipe since you can find it at such a low price point. 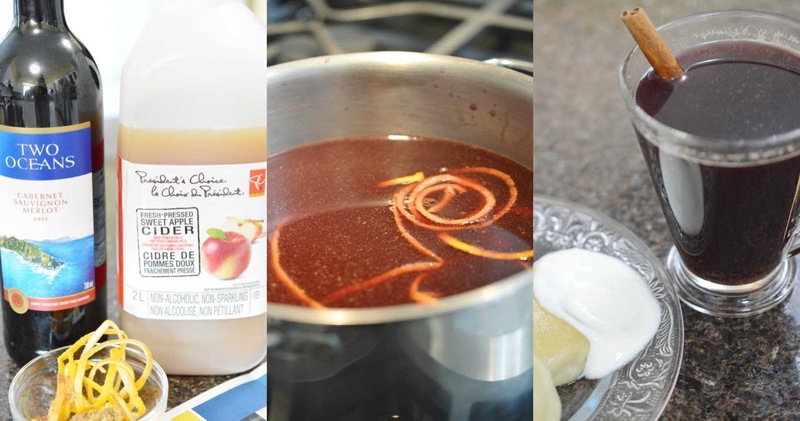 I loosely followed the directions below, but did abide by the half-and-half ratio of apple cider to spices. I also used a strainer when ladling my mulled wine into mugs. We had a bit left over and it tasted just as great the next day - chilled out of the fridge. The flavour was similar to sangria, but with a warm spicy kick. Peter & Pat’s Pierogies have officially launched in Costco locations across Canada! 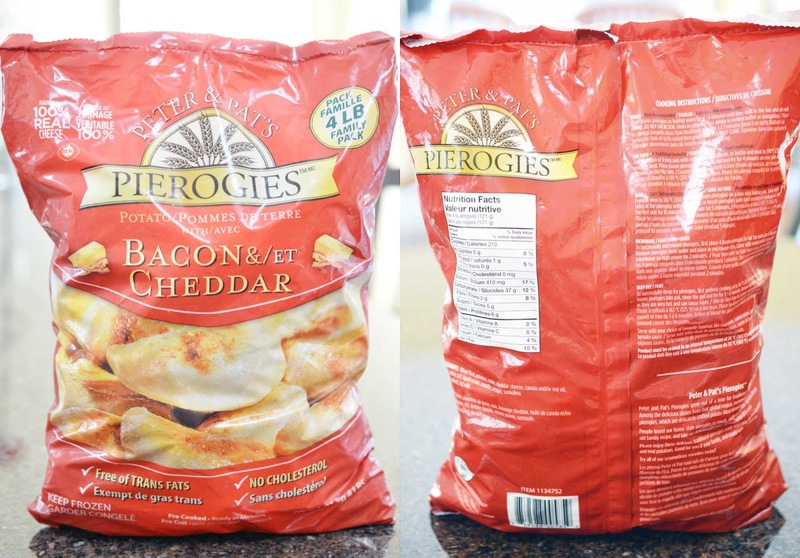 Our family shops at Costco a lot, so if you're also a frequenter of the industrial superstore, you need to add Peter & Pat’s Pierogies to your shopping list. The dough is much thinner than other popular brands on the market, and the filling is so delicious. My favourite way to prepare Peter and Pat's Pierogies are options #1 and #2 combined - boiled for a few minutes then pan fried to achieve that slightly chewy outside, coated with a touch of butter or oil. Great flavour and so affordable. It's hard to find comfort food that's actually (relatively) healthy, and these pierogies are especially fulfilling. Less carb-y, more potato-y. The exterior is thin, but very well sealed. The filling did not escape, and there are actual pieces of bacon inside. The flavour is smoky and natural, not overwhelmingly cheesy or bacony. I loved how the exterior got a bit chewy when I had my leftovers at lunch. Nothing is worse than soggy pierogies. If you're making plans for this weekend, you won't regret indulging in this warm wine cocktail alongside bacon and cheese-infused potato wrapped in a soft dough. Now that's hyggelig. Is this the mulled wine recipe from the book? Thanks!